How to Get Rid of Back Acne Using Effective & Easy Home Remedies? Acne is not only limited to show up on the face. The bacterial infection might cause acne or pimples on the back too. Usually, it is seen that acne appears on the face, neck, upper arms, midsection. So acne can appear only on the face is a myth! If you are suffering from back acne, then you’ve come to the right place! We bring you simple remedies to get rid of back acne. The answer to how to get rid of back acne lies here! Read on! Before we get started with the remedies, let us know what causes the back acne. When we know the causes we can prevent it from occurring time and again see! The back region has many sebaceous glands or organs which are more than any other part of the body. Thus the follicles on the back are more likely to get overabundance of sebum. 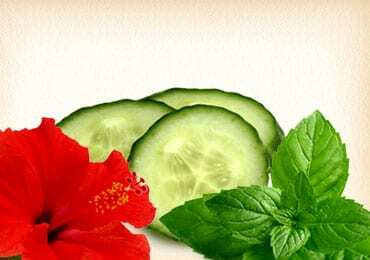 This in turn increases the dead skin cells which cause acne on the back. Excessive exposure to dirt and dust leads to an increase in the dead skin cells. These dead skin cells are caught up in a follicle or a pore which creates brokage. The brokage will then transform into a pimple or acne. The dead skin cells are also exposed to the problem of attack of microbes. Now you know why people tend to use scarfs or shawls in the hot sun! One of the major back acne causes is sweating. Sweat can lead to aggravation of back acne. Hence as soon as you are done with your daily workout you need to take regular showers to prevent the attack of microbes or germs. This might not sound probable but yes, the attire you choose to wear also impacts the back acne. Posing more weight on the back can effectively aggravate the follicles leading to deadly skin breakouts. If you want to get rid of back acne fast, you need to minimize the usage of following which causes acne: tight fit collars, garments which are the tight fit, straps of handbags which are too coarse, athletic cushions. Who are Most Likely to Get Back Acne? To this question, there is no clear cut answer. Since it is subjective and varies from an individual to individual. On a generic note and taking an average, back acne is most likely to appear in the following categories of people. But it is generally found that body skin acne is most regular and serious in teenage guys. Guys are prone to getting back acne and the worst part is that they might not even realize it unless their acne hurts. 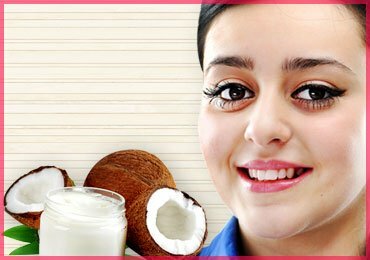 Homemade masks and home remedies for pimples and acne that you must try! How to Get Rid of Back Acne Fast? Back acne is not just annoying but can also lead to other serious skin diseases if not taken care of in the early stages. 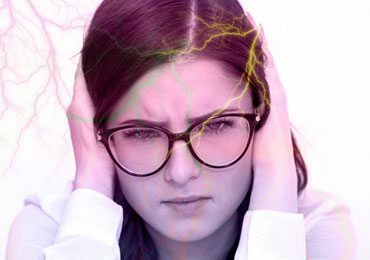 They are often agonizing to causing pain and irritation! If you do not undertake back acne treatment, you are bound to land up in troubles. We bring you some top tips on how to get rid of back acne. Let’s get started! This is one of the best back acne home treatments. You might be aware that apple vinegar is an amazing element for curing skin related problems. Regardless of back acne causes, this one works as a powerful back acne treatment. The apple vinegar is a powerful mitigating operator which is the best solutionon how to get rid of back acne. You can use apple vinegar in two ways. You can consume apple vinegar directly by mixing around 1 to 3 tablespoons of apple vinegar in a glass of water and drink it every day. You can bend the apple vinegar with water and fill the mixture into a spray can. Spray this mixture on your back regularly before you hit the sack every night. You can also apply it in broad daylight by spraying it and washing it iff after an hour. You can try storing the mixture in the refrigerator which gives a cooling impact on the acne. The baking soda is not just limited to the kitchen. It acts as an effective delicate exfoliates the skin. It helps in uprooting if dead skin cells. It also has germicide properties and mellow mitigating characteristics. All of these properties makes it an amazing solution to get rid of back acne. How to Apply Baking Soda? You can mix baking soda with water and apply it on your back. It might feel a little itchy in the beginning but the irritation will soon subside. You can also add honey if you desire. Make sure you wash it off with warm water. You could do this regularly every week for desired results. Sea salt really works wonders for back acne. Sea salt or ocean salt effectively dries out the skin. This endlessly removes all the oil factor which causes back acne. Do not confuse sea salt with table salt. Table salt might cause a lot of red rashes. Be very particular that you have brought ocean salt. Sea salt, unlike baking soda, cannot be applied to the skin directly. You need to mix sea salt with your shower water, preferably steaming shower. Let the water absorb the salt for about half an hour. Later, you can take your shower in this water. Do not add any other products like the rose water or any perfumed cosmetics. Only sea salt and water would do the trick. After bathing, you might apply a dilute lotion on your back. Do not apply lotion in very large quantities. Keep it light. This is one of the best back acne treatments. Aloe vera not only works wonders for the skin but also does magic to get rid of back acne. It has emollient, regenerating properties and astringent properties. These properties can destroy dead skin cells and lead to the formation of new cells. Also, the injuries are recuperated. To get started, you need to cut the aloe vera leaf in two halves. Take the thick gel that is present using your hands and apply this mixture on your back. Apply it gently and do not rub the entire leaf as the sharp edges of aloe leaf aren’t good for your acne. If you do not have an aloe vera fresh leaf you can use aloe vera gel that is available in medics. Repeat this at least 2 times a day for about 2 weeks to get rid of back acne. This is easy to how to get rid of back acne. The acidic properties which are present in lemons are extremely useful in treating back acne. Lemon will basically clean the dust particles that are settled in the skin pores and solidify the sebum. Although it might be worth mentioning that this remedy should not be overdone. In case you over do it, your skin is left dry and patched might appear. Use it only in limited qualities. For this, you need to rub a quarter portion of lemon on the affected portion of your back. Let it stay there for around 30 minutes. Later you can wash it off with mild water. A rose water is a good combination for lemon juice extracts. You can mix lemon juice and rose water in a bowl and apply it on the back acne for best results. This helps you on how to get rid of back acne. Cinnamon acts as a hostile to the bacterial properties. Cinnamon also has properties that can battle the yeast diseases. When you are applying it on the affected area. It will clean out the microbes that are present in the dead skin cells. To get started, you need to grind the cinnamon into a fine powder. Apply this mixture on your back acne. If you wish you can also mix the mixture with water and apply the paste. Leave it for at least 20 minutes. Wash it off with mild water. This one like the lemon juice remedy is not to be overdone. Doing it for once a day would suffice. Another solution on how to get rid of back acne is the tea leaves oil. This remedy would not work if you don’t have access to tea leaves. It acts as a hostile to the microbes’ activities. 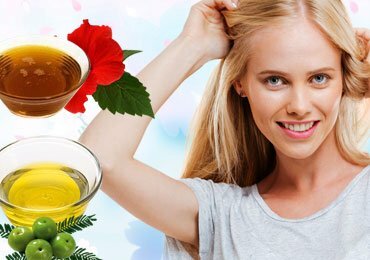 How to use tea leaves oil? Mix the tea leaves oil ( tea tree oil) with water. Use a cotton dip to apply this mixture on the affected area. Repeat it at least twice a day. 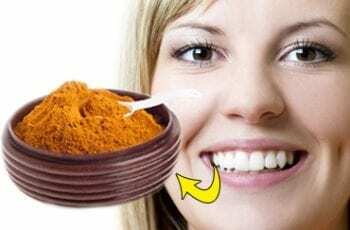 Before going to bed in the night, you can apply this mixture and leave it all night. Make sure you apply tea leaves oil only after mixing it with water. Never experiment with using the tea tree oil directly on your back acne as this will cause redness, patches, itching etc., so better use it in a diluted form by mixing it with water. 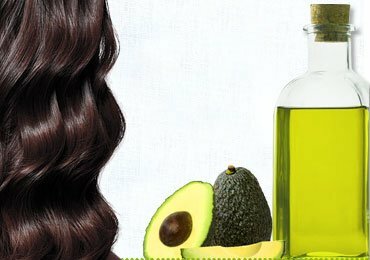 See here surprising benefits of castor oil for health and beauty! 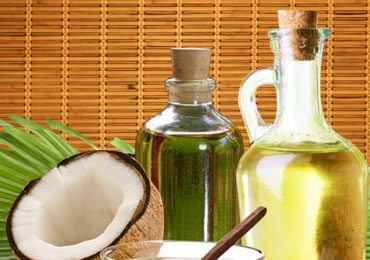 All the above-mentioned remedies will help you in getting rid of back acne. Make a note that if you are following one method or a remedy, stick to that for at least 2 to 3 weeks. Do not change your remedies every now and then. For best results that work for you, you need to give your body some time to react to the remedies. So no haste and follow one at a time. Time to get started to know how to get rid of back acne! All what you say does work?